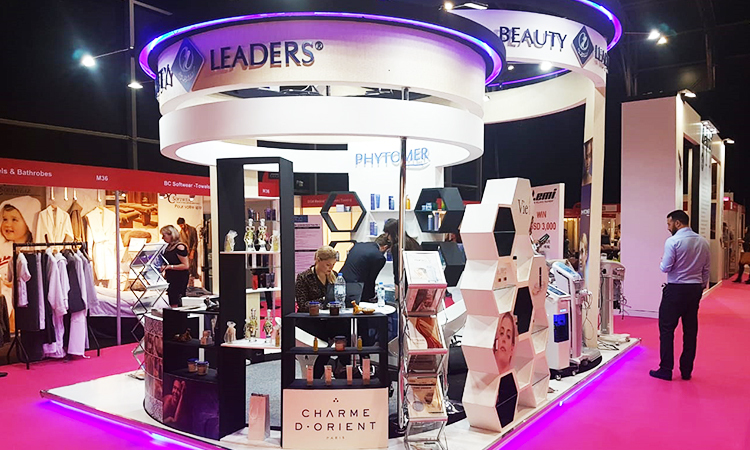 Beauty Leaders participated in the Professional Beauty GCC 2019 exhibition in 17th – 18th February 2019. The event took place at Festival Arena, Dubai. The Stand was stunning and attracted a lot of visitors to see our latest equipment’s and products.